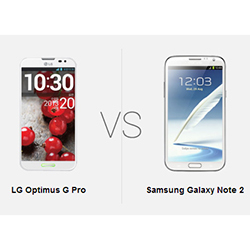 It always feels fitting to match up Samsung against Apple - they’ve been bitter rivals since the beginning of the smartphone war, but there are so many other great Android manufacturers that now have a say in the battle. The latest phablet from LG, the LG G4, would be a very worthy contender against the iPhone 6 Plus, but which device comes out on top? 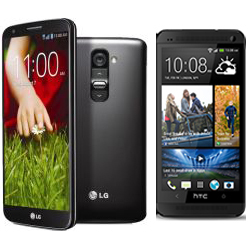 LG has just released it’s third successor to the LG Optimus G and there’s no denying that the smartphone has come a long way. Every top smartphone manufacturer has now started to take their own routes with build design, hardware features and software and the LG G4 has never been so far from the crowd. There are plenty of unique features that make the LG G4 great, but there are also some additions that smartphone users will feel a familiarity with. In this review we delve into what makes the LG G4 tick. 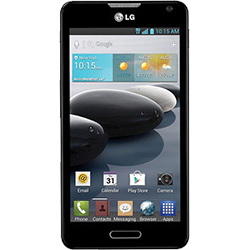 The LG Optimus L7 2 is a mid-range Android phone that comes with reasonable hardware, a 4.3 inch display, and an affordable price point. 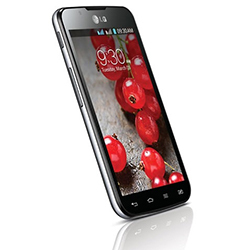 The device is also packed with a huge battery, and there is both a dual SIM and single SIM version.